Welcome to MIYFCA Cheerleading, home of the Mustangs! Registration for Cheer begin in May, and will remain open until August. Subscribe to our website and/or social media for early registration updates and discounts! 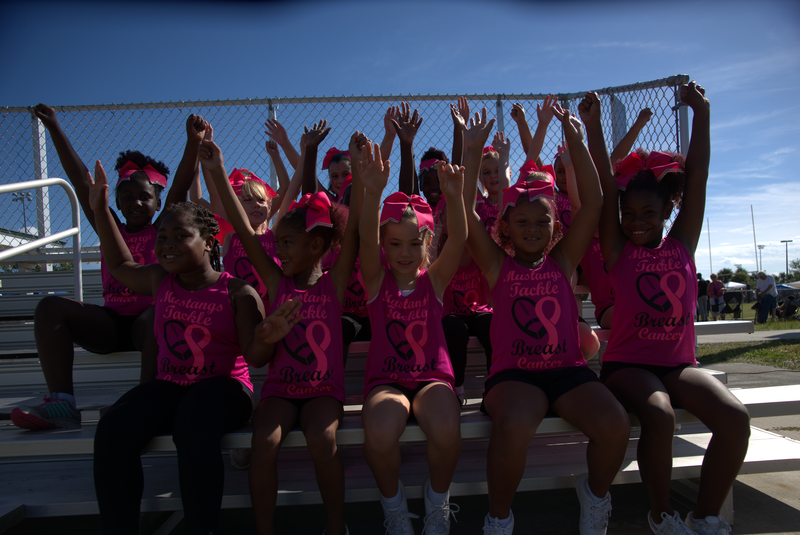 MIYFCA Cheer comply with the rules and regulations set forth by Brevard County Youth Football and Cheerleading Association (BCYFCA). Please visit BCYFCA's website for more information. If you have further questions about Cheer please visit our Parent/Athlete's Corner or contact MIYFCA Board at miyfcaboard@gmail.com.